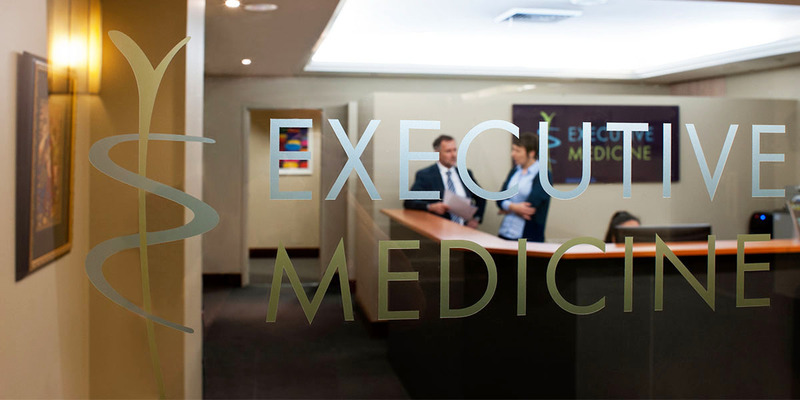 At Executive Medicine, we provide you with an individualised, in-depth picture of your health and overall wellbeing, as well as an action plan to improve your health and vitality. And we do it in less than a day. Our comprehensive Executive Medicine program is tailored to you and the organisation you work for. When your busy work life demands a detailed yet time efficient experience, our physicians deliver. Your complete health assessment comes with unequalled expertise and personal attention, so you and your team can achieve and sustain optimal health and wellbeing. Attention to your psychological state , reliance and coping strategies. Most people take their health for granted, until it’s too late. A complete health assessment will detect and treat diseases in their earliest stages, before major problems develop. What happens during your health assessment? 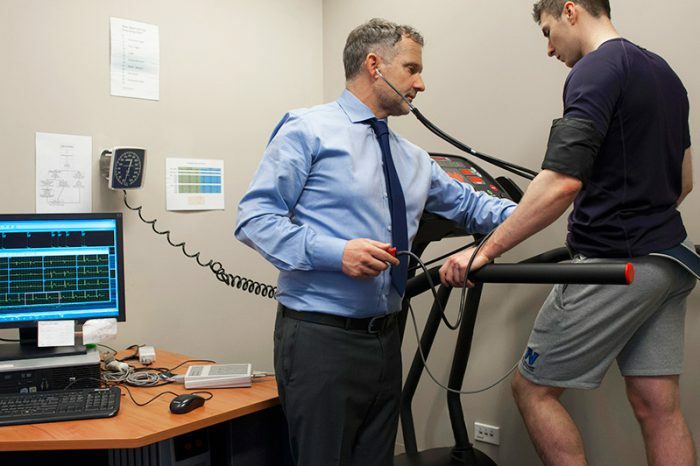 During your 1-2 hour visit, you will meet with an expert medical physician, and a lifestyle coach / exercise physiologist who have all had specialised training in optimising the health and wellbeing of active, busy people. 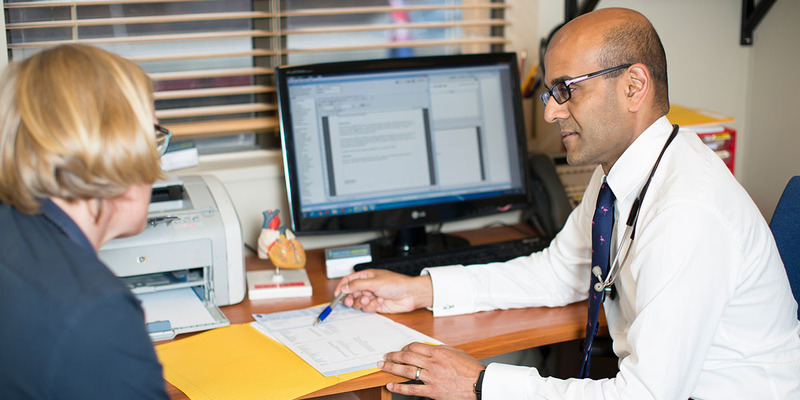 Unlike a visit with your GP, your Executive Medicine session provides you with ample time to be fully checked by our team and have a detailed discussion about your health. We will deliver a tailored roadmap for the next 12 months, aimed at making steady and achievable improvements to your health. Feel more confident regarding your present health status. Knowledge gives you peace of mind. Have a confirmed booking for your next appointment. After your health assessment has been completed, you will receive a detailed medical report from your Executive Medicine team. 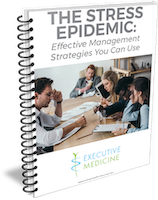 This will objectively outline and benchmark your current health status, as well as provide actionable recommendations to go the next step and make improvements in your health.